A blend of our Rosé wine and quality strawberry syrup. 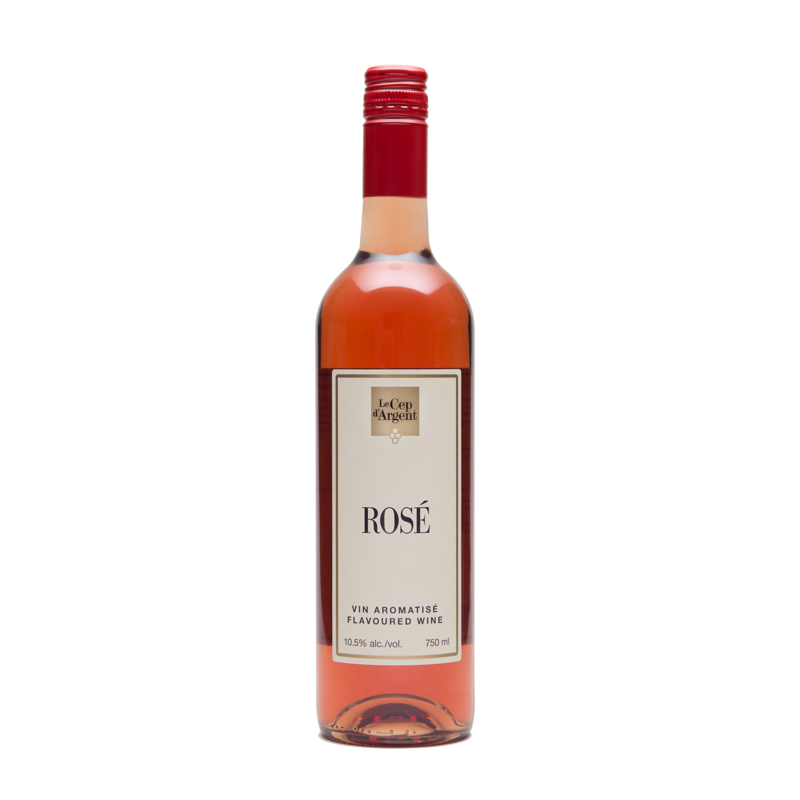 This flavored Rosé wine will be a refreshing nectar. While tasting, you will experience notes of berry fruits with a dominance of strawberry. Wine/food pairings Aperitif wine to savor with family and friends.